Absolutely fantastic smart phones are available in the range of around Rs 33,000. Of course it is not an easy job to select the best available within your budget. 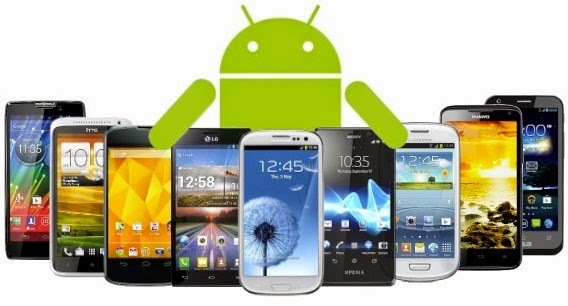 We have listed below 4 best Android phones available under Rs. 30,000 for September. Compare them, select the best as per your need and use the latest Amazon coupons and offers to get one today. 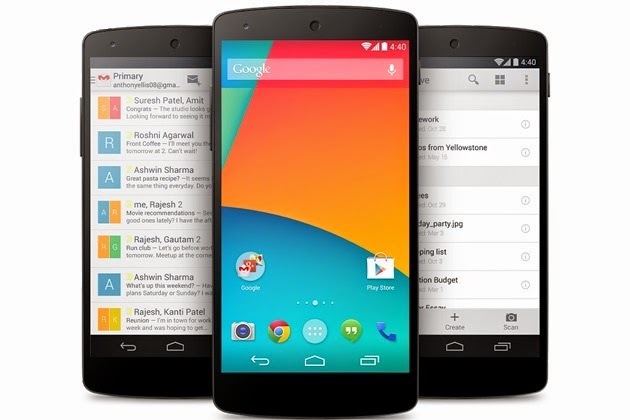 This flagship phone of Google is considered among best phones across the world and has been manufactured by LG. It will get latest Android updates very soon. This solid phone has an amazing design and has good build quality. It has very powerful hardware. This has Quad-core 2.3 GHz Qualcomm Snapdragon 8oo processor. It has magnificent full HD display and 2 GB of RAM. This phone is popular due to its performance but it has always remained in news because of its camera with which many buyers were disappointed. Some users complained about its quick battery drain but this complaint has always been dealt with. Phone is available in two variants of 16GB and 32GB and has no expandable storage. It is a good phone for want speedy and guaranteed Android updates those who wish to have the best Android experience with no skins and UI customization. You can get this at a discounted price by using snapdeal deals. Price of this smart phone from LG has fallen below Rs 30,000 and comes with little innovation. Power button and volume rocker are on backside of phone and bezel is button less. 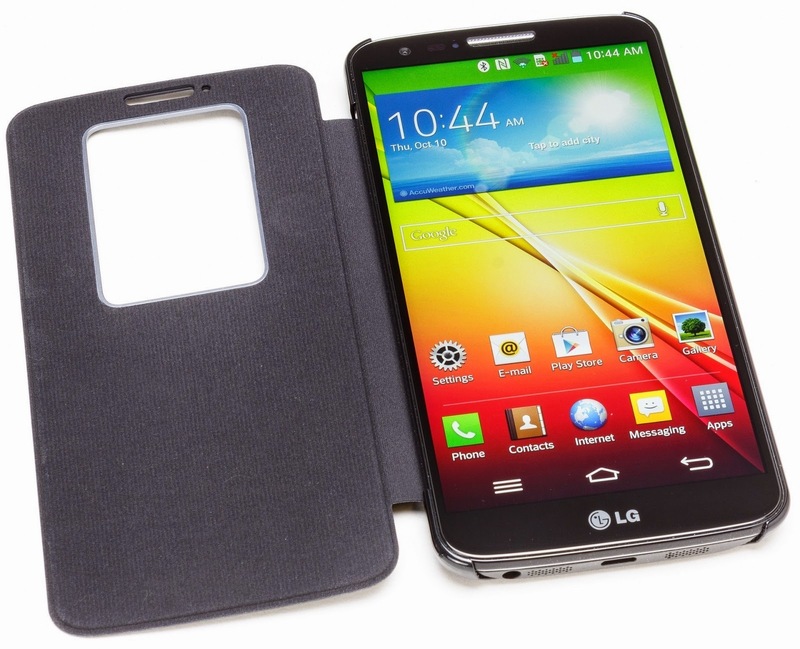 LG has continued with same design in latest flagship LG G3. It runs i=on superior quality hardware and excellent features. It operates on Snapdragon 800 processor with 2 GB of RAM and there would be no difficulty using it. Display is amazing, sharp and crisp. It is a very good camera. It is 16 GB model and if more storage is required, you should opt for 32 GB model because this does not have expandable storage. It has good battery life too. If you are looking at buying a mobile, do check out www.coupondekho.in for the latest discount coupons and deals. This was the flagship phone of Sony at one time. 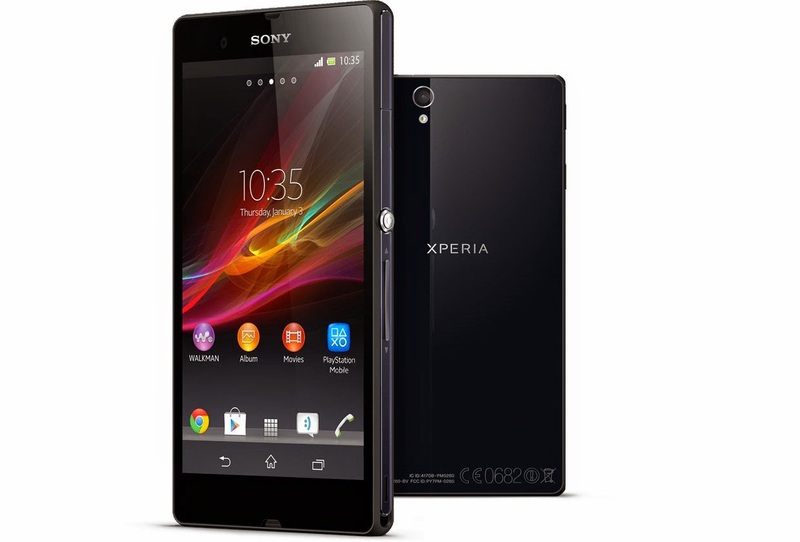 This is a good phone whose cost has been reduced considerably after launching of new flagship phones by Sony. It now costs below Rs 30,000. It has great performance, display, design, build and has top-end features. Its Full High Definition (HD) display with 441 ppi pixel density is superb. 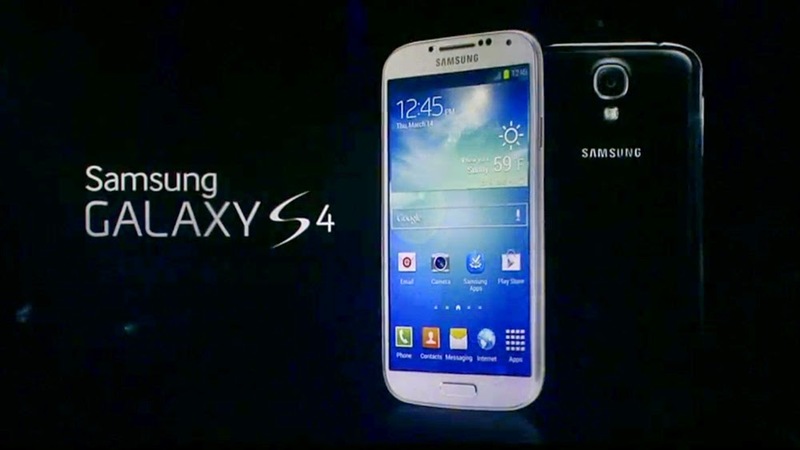 This has Quad core processor with 2 GB and Qualcomm Snapdragon S4 Pro which makes the performance excellent. Its 13 MP camera is quite effective. This phone is water resistant too. This was the best smart phone till recent launch of Galaxy S5. It has good hardware and is a good performer especially loved by digital marketing and advertising professionals. This is first Octa Core Processor phone in the world. Though this is an old but on using this you will feel energetic, fresh and powerful. It is even more exciting because of its KitKat update. It is the best for those who are looking for a trustworthy smart phone and best reliable after sale services.